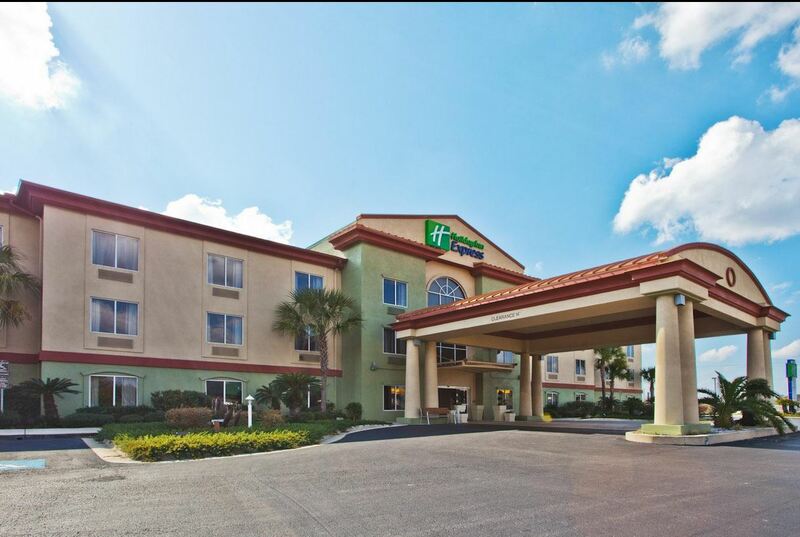 Natural beauty and outdoor recreation await you at the Holiday Inn Express Hotel & Suites Live Oak. In north central Florida, this hotel's guests can boat, swim and fish in the lazy Suwannee River, which borders the county on three sides. In addition, numerous state parks and frequent music festivals provide year-round entertainment. This hotel's location in Live Oak, Florida is ideal for business travelers. We're off I-10 near several notable corporations like Lowe's, Walmart, Pilgrim's Pride and Progress Energy. We have free high-speed, wireless Internet access, meeting facilities and a 24-hour Business Center to meet the needs of our hotel's valued guests.